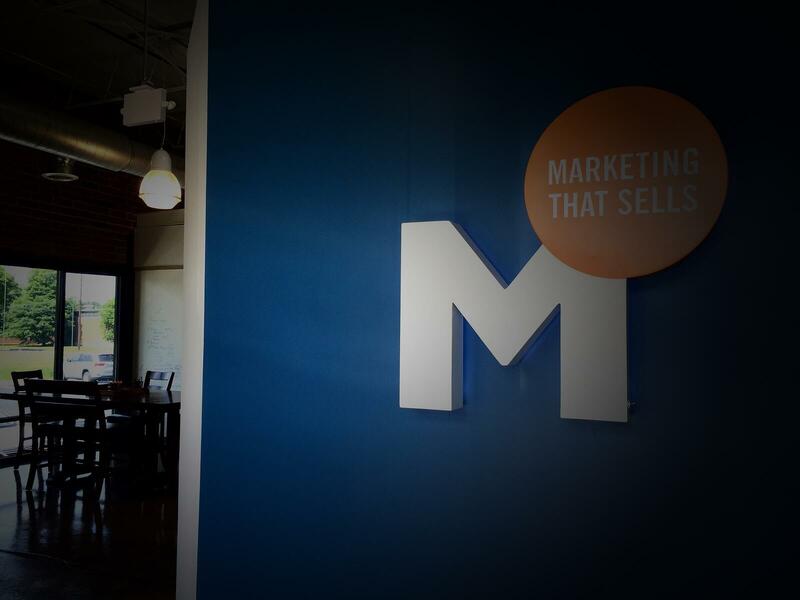 As an Inbound Marketing Specialist, it is a big part of my job to drive traffic to a client’s website. It isn’t my only job, of course. I am also responsible for creating strategies to turn that traffic into leads, and hopefully into customers. But not to put the cart before the horse - I need to make sure the client’s website can be found, which is where having an expertise in SEO is a pricelsss tool. When starting with a new client, I review their website using best practices for optimal performance in the SERPs (Search Engine Results Pages). 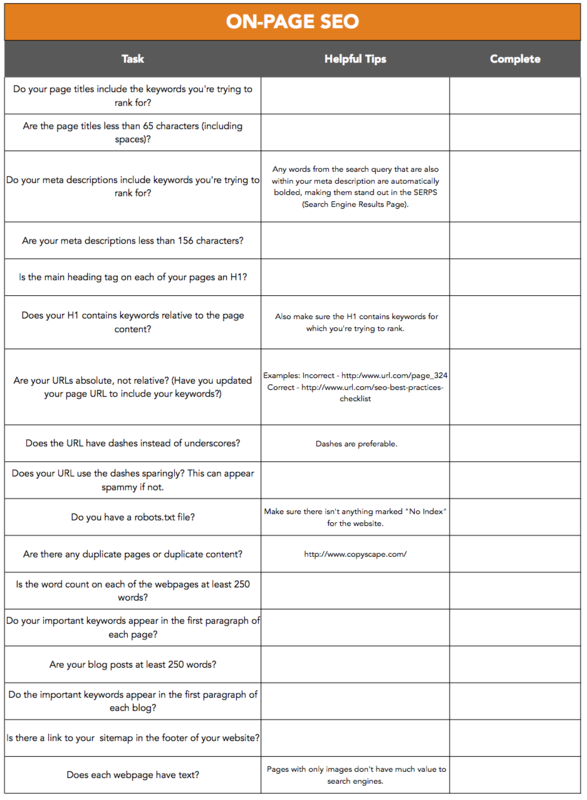 I find myself doing many of the same tests over and over, which is how I compiled this checklist for reviewing the optimization of a website for performance in search engine results. Some of this advice has come from my experience over the last five years, and others have come from recommendations from several SEO industry leaders that I follow. 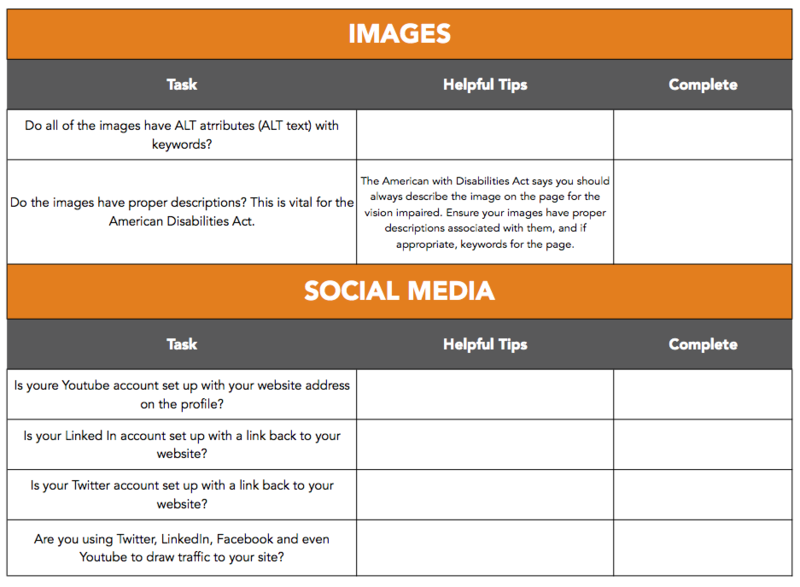 In addition to this post, you can find a downloadable version below to use to review your own websites. Keep in mind that even if you do everything on this list, it doesn’t guarantee a first page ranking. 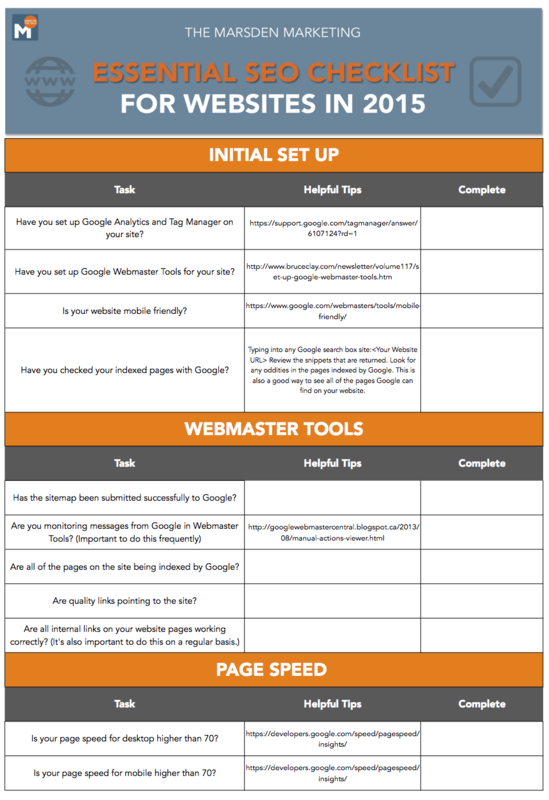 If you are an SEO beginnger, you may want to engage an SEO guru on your team, your developer, or an outsourced marketing agency (we happen to know a great one), to help guide you through this comprehensive SEO checklist. The first step to ranking is having a well designed website. 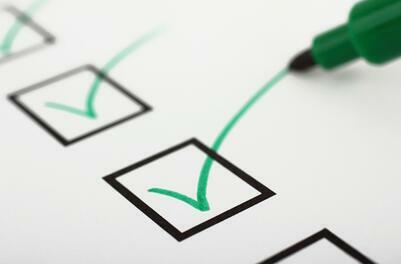 By focusing on the principles in this SEO checklist you will have a good start to getting found by the search engines. What do you use to plan your website? Share what tools or sites you've used in the past in the comments section below. We would love to hear from you. To get your own copy of our SEO Checlist for 2015, click below!